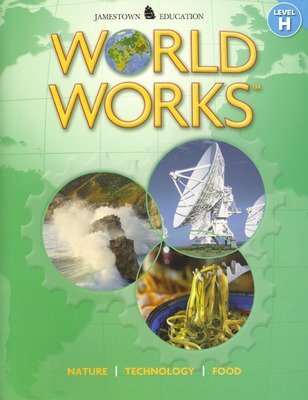 Improve reading comprehension of informational nonfiction, encourage student inquiry with high-interest topics, and prepare students for high-stakes assessments with the World Works™ series from Jamestown Education. 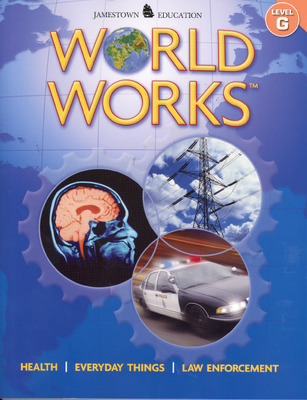 World Works™ brings the world to life. 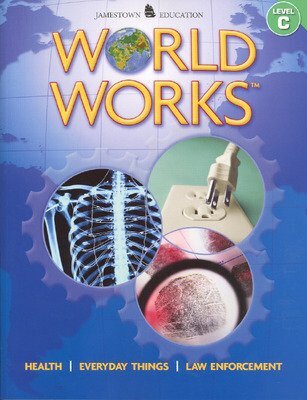 Each four-color, consumable book of the 6-book series features 9 informational articles focused on how things work. 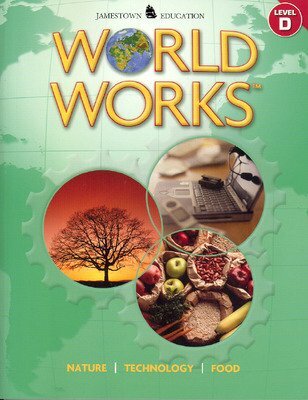 Each unit within a book covers one of the following topics: Everyday Things, Law, Health, Food, Technology, or Nature. All categories are covered at each reading level. Each article answers the question, "How Does it Work?" Each informational article includes a graph, chart, or diagram, along with after-reading critical-thinking questions on interpreting charts and graphs.